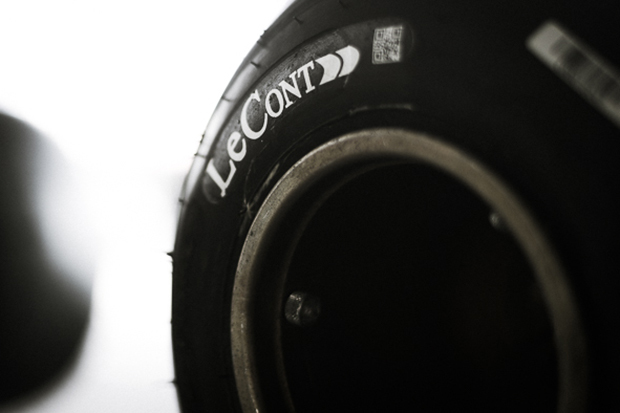 It has already been seven seasons since LeCont was selected, following invitations for tender, to supply the tyres for the major CIK-FIA International Championships. Since 2011, a total of 14 categories have benefited from the technology of the Italian manufacturer. The year 2018 marks a new path for LeCont, present in Endurance, the Academy Trophy, KZ2 and KZ, where the best drivers in the world compete. Particular care has been taken in the manufacture of “Prime” and “Option” tyres, with a desire to ensure quality service at every meeting. Scrupulously fulfilling the specifications of the CIK-FIA, gaining the confidence of teams and drivers and providing tyres that ensure efficiency, consistency and safety remains the mission that LeCont has followed with the professionalism they are renowned for for more than 20 years. The factory managers have an unconditional passion for high technology and motorsport. The brand is present in different disciplines, but it is in karting that it has become one of the world benchmarks. At Salbris, LeCont recorded the various comments from the competitors and will prepare with particular attention for the next meetings for KZ, KZ2 and the Academy Trophy, as well as the CIK-FIA Endurance Championship. “We have been suppliers to the 24 Hours International Karting at Le Mans for many years. It is a very demanding event, but we ourselves are very demanding at LeCont in the manufacturing of our tyres,” concluded Paolo Bombara.